Soft, breathable, foam-lined sleeves with seamless tubular fabric offer comfort and coolness. 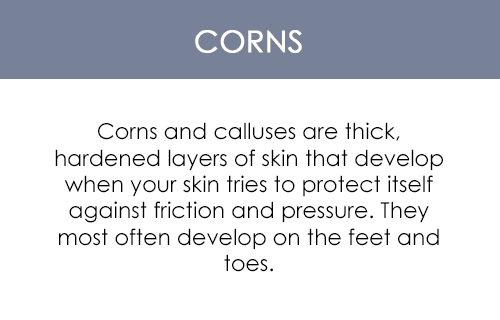 Offer immediate relief from the friction that causes painful corns and irritation between the toes. Each sleeve is 12 inches long and may be cut to the length needed. Please Note: Be sure to measure the width of the toe that is being treated for optimal results.